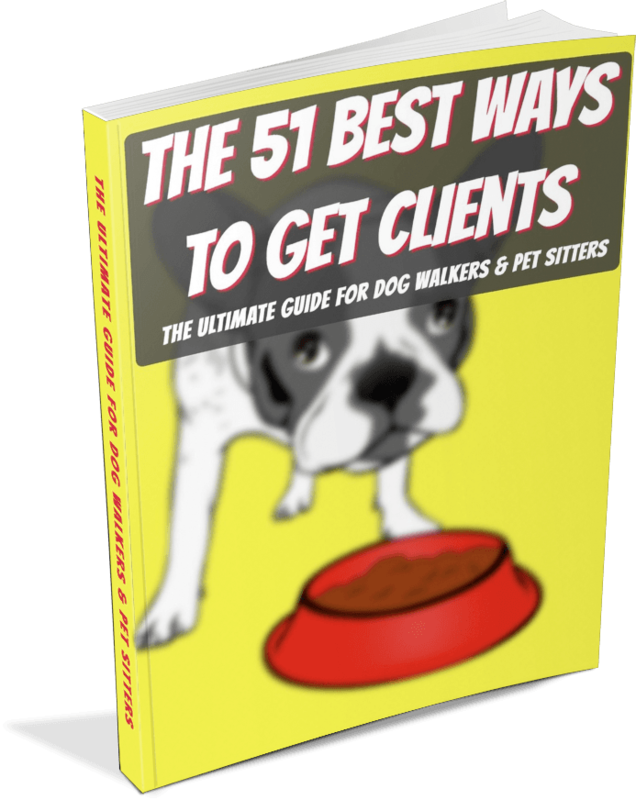 Free Advice For Dog Walkers & Pet Sitters - Page 3 of 3 - Pet Business Masters! 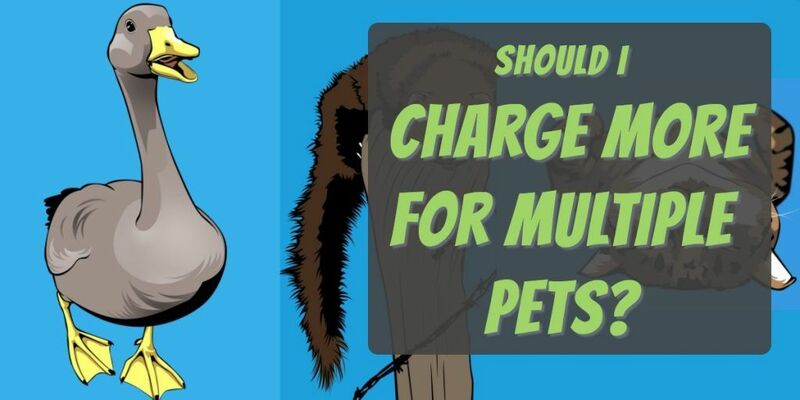 Should You Charge More For Multiple Pets? 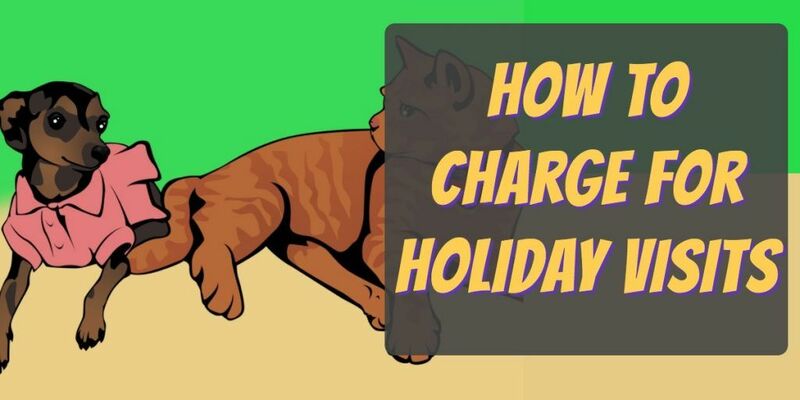 With your dog walking and pet sitting clients, should you charge more for multiple pets? If so, how much? And when? We're going to cover that here. Holidays are a busy time of year for pet professionals, especially pet sitters. Demand for our services goes through the roof but our availability generally remains the same. With demand outstripping supply at these times of the year, how do you charge for holiday dog walking and pet sitting visits in a way that's fair for your clients, yet also is financially rewarding for you as a business owner? If you love dogs, then being a dog walker may be the perfect job for you. 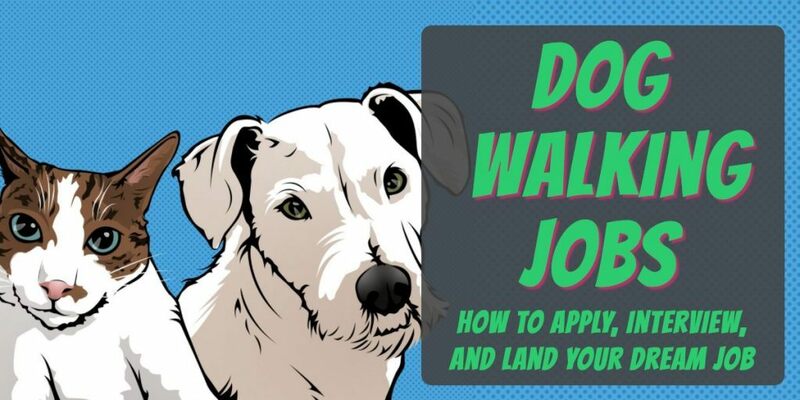 So then, how do you actually get dog walking jobs? There are a couple ways you can go. 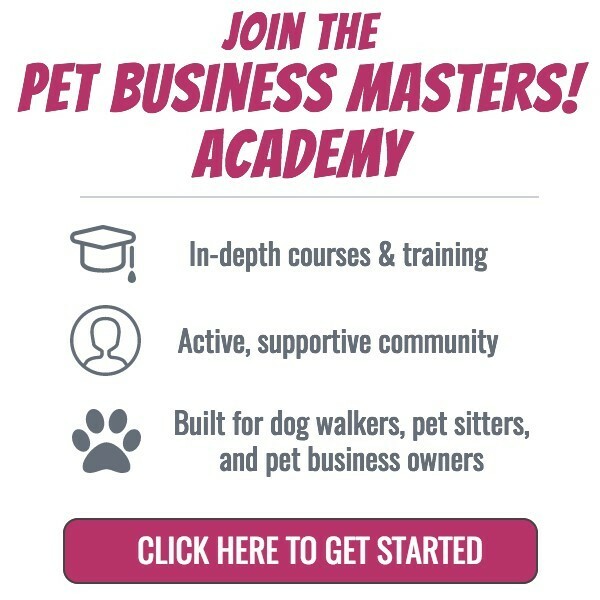 If you're looking to start your own dog walking business, then you may want some help from us. For the purposes of this article though, I'm assuming that you're wondering how to get dog walking jobs as a staff member of another company. And you're in luck because I'm going to show you exactly what to do and what to say. If you love animals, dog and pet sitting is one of the best jobs in the world. 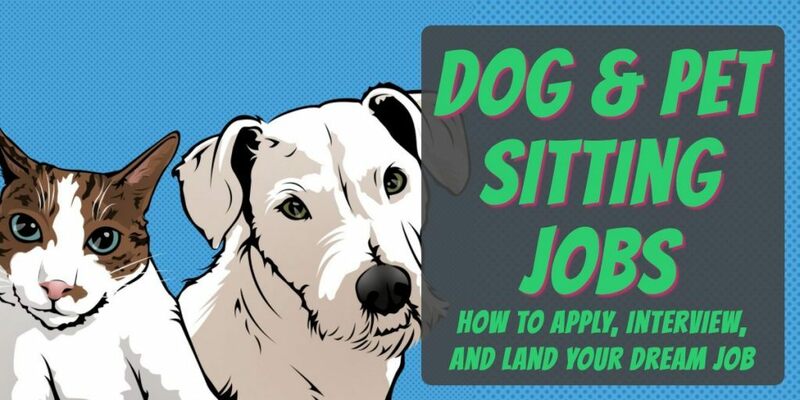 So then, how do you actually get dog and pet sitting jobs? There are two routes to go. 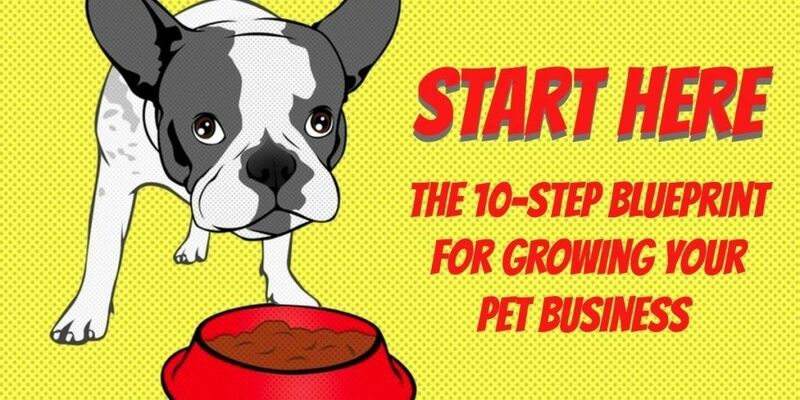 If you're looking to start your own dog sitting and pet sitting business, then you may want some help from us. For the purposes of this article though, I'm assuming that you're wondering how to get dog and pet sitting jobs by working for other companies. And you're in luck because I'm going to show you exactly what to do and say. 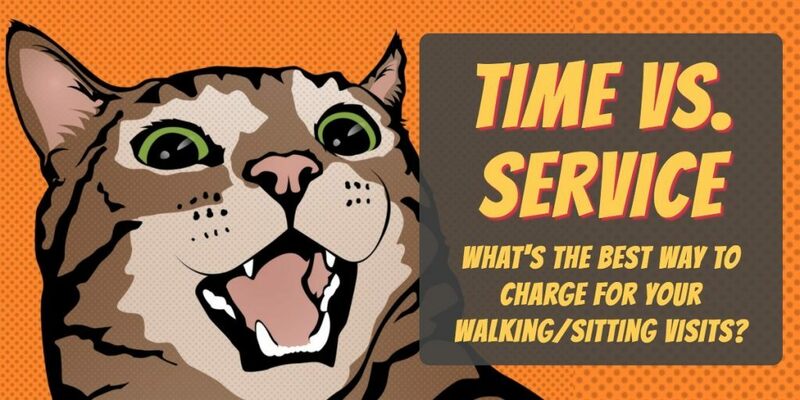 "What's the best way to charge for my dog walking and pet sitting visits...by time or service?" Well, the great news is that you can be very successful doing it either way. There is no right or wrong answer. How to charge for your servic﻿es just depends on what's best for you. In this article though, I'm going to make the case why charging by TIME is going to be better and easier for you, your staff, and your clients. I'll also make a few points about why charging by SERVICE can be beneficial, in case you think that this may be the way you want to go. 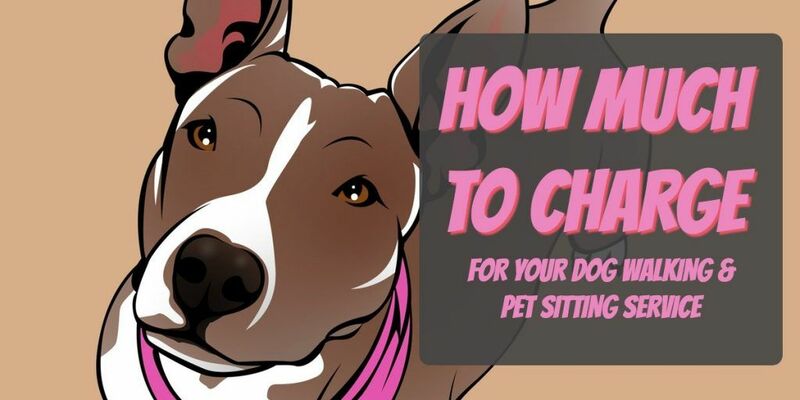 If you're starting a dog walking or pet sitting business, one of the most confusing, yet most important, questions to answer is...how much are you going to charge for your services?